The iPad 3 looks set to launch at the same price as the iPad 2 according to a tip-off published by 9to5Mac. 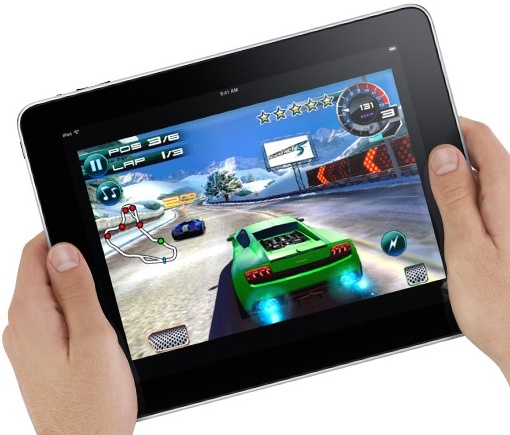 Not only will the iPad 3 cost the same as the iPad 2, but will also be available in the same three sizes as its predecessor – 16GB, 32GB and 64GB. We’ve gotten word that iPad pricing is going to be the same across the board as the current iPad 2 models which should be no big surprise given Apple’s history – they rarely raise prices. Even better, some countries with currencies doing better than the US dollar should expect to see marginal drops in prices. There had been hopes that Apple would boost the storage capacity of the iPad 3, given that the new high resolution display will necessitate far larger file sizes for retina-compatible apps and games. It is possible, given the amount of new technology present in the iPad 3 that Apple were simply unable to provide the extra storage and maintain the right price-point for consumers. Rumors of a cut-price 8GB iPad 2 being launched next week may mean that the iPad 3 will come in at the current price of the 16GB iPad 2, with the 8GB iPad 2 offering customers a lower cost option. Apple rarely launch a product with a price increase on the device that came before it, and we’re unlikely to see any different at the iPad 3 media event on March 7.